Erin is an experienced chartered physiotherapist who graduated from Glasgow Caledonian University in 2002. Working in a variety of specialist areas in both Glasgow and Edinburgh gave her a wealth of different experience. In time her special interest became neurology and she gained expertise whilst working within various rehabilitation units in Glasgow. In 2008 she used her skills and her passion for travel to volunteer as Physiotherapist in Nepal, treating children with Cerebral Palsy. Erin joined NHS Dumfries and Galloway in 2010 and has worked in both the acute and community rehabilitation setting. She specialises in neurological physiotherapy and treats patients with a variety of conditions including stroke, MS, brain injury and Gullian- barre syndrome. In the most recent years she has developed a keen interest in Parkinson’s Disease and attended the PD warrior course in 2015. Erin enjoys taking the time to get to know her clients, which enables them to achieve their full potential through physiotherapy. 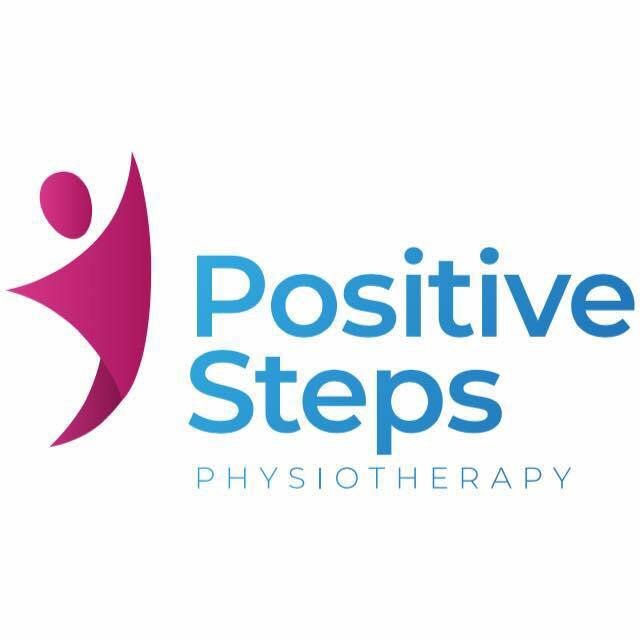 Positive Steps Physio (originally Dumfries Physio At Home) was an idea that Erin and Katie developed and came to be in 2013. They wanted to provide a service for clients in their own home or surroundings of their own choice and take the time that the client needs to reach their goals. Out with work, Erin is kept very busy with her 3 young children. When she does get the odd moment to herself she enjoys playing piano and going to the gym.